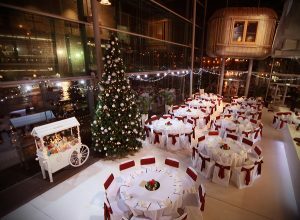 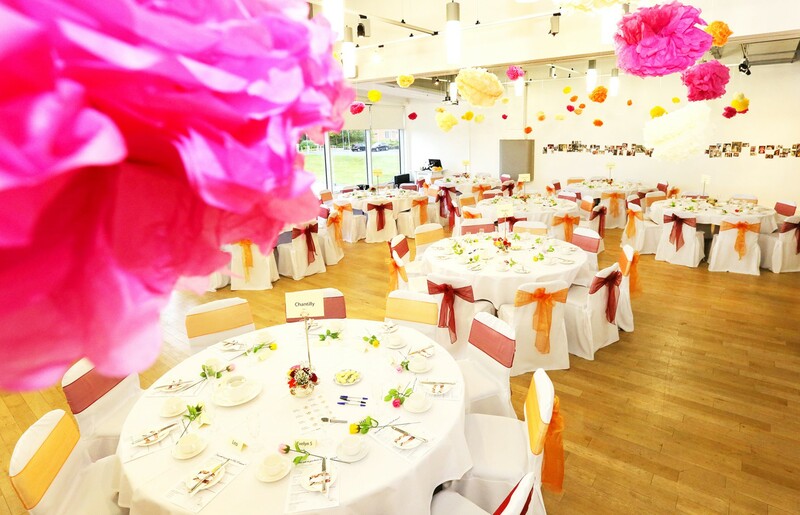 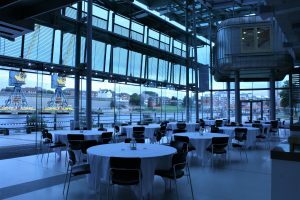 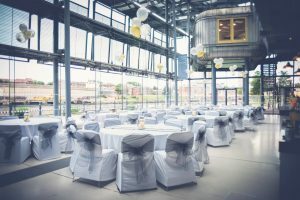 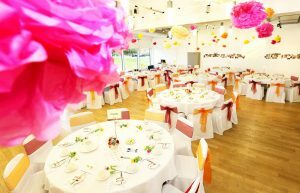 From intimate private dining experiences to large gatherings, National Glass Centre is a unique and beautiful venue for your special occasion. 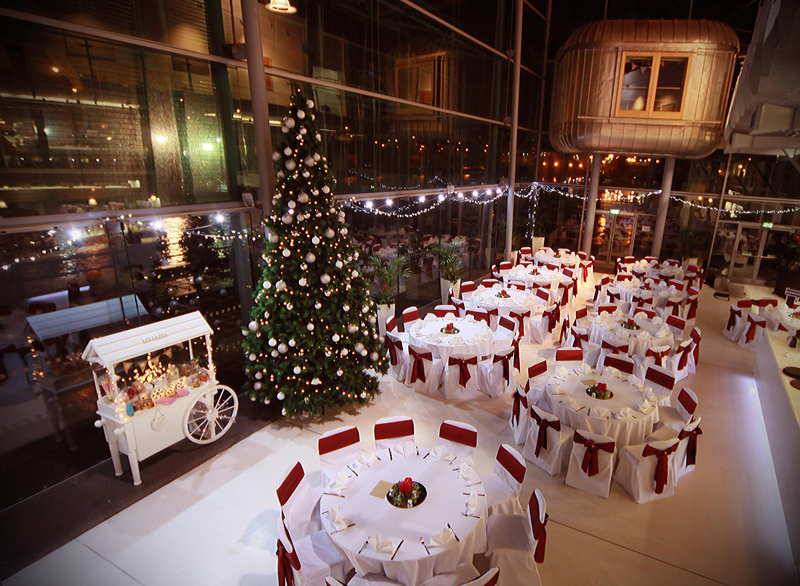 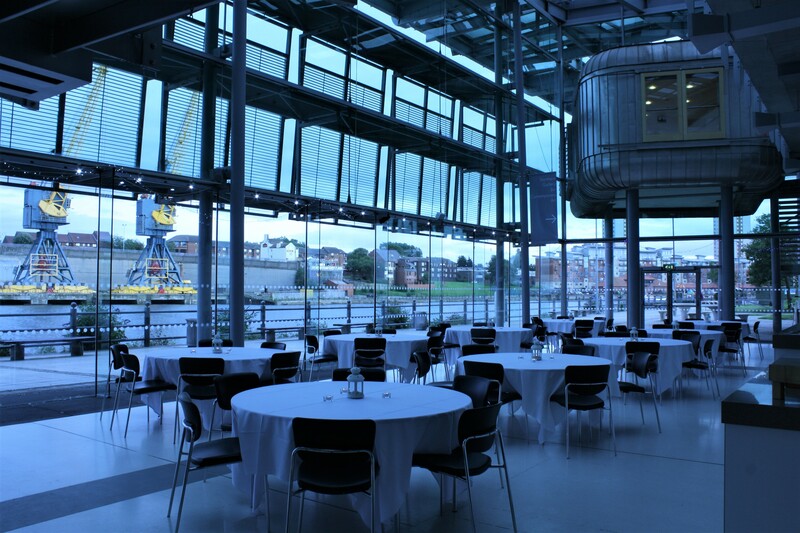 National Glass Centre offers various function spaces in a truly stunning setting, suited to your exact requirements. We have a range of food and beverage packages, which vary from casual to formal, ensuring the perfect atmosphere for any occasion. 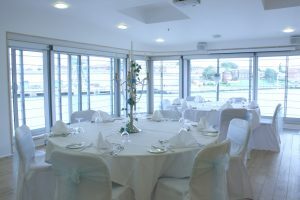 We are passionate about fresh and seasonal ingredients, and with a reputation for excellence, our menus blend together traditional and modern cuisine. 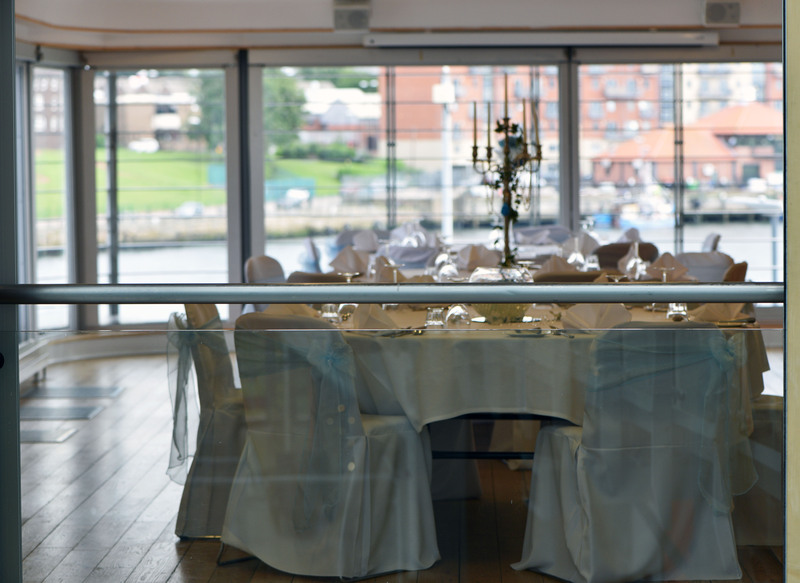 Showcasing strong local heritage and innovation, we ensure that each dish is carefully prepared by our chefs and delivered with creativity and passion. 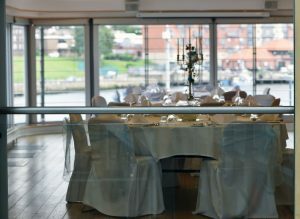 Our menus aim to entice every palate, however can be tailored to your exact preference.